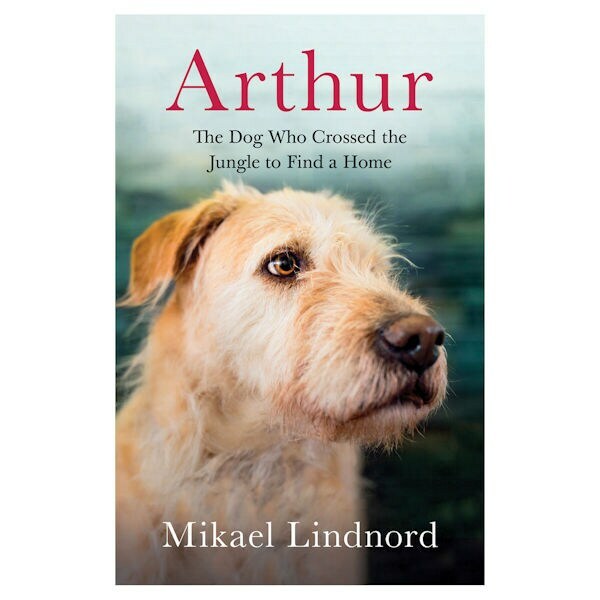 Mikael Lindnord always loved sports, but after being kicked off the hockey team and discovering he hated being a ski instructor, he joined the military and found his true calling: leadership. Forming an adventure racing team, where members race across hundreds of miles of terrain via foot, bike, boat, and skis, Mikael put his skills to the test on a 435-mile race in Ecuador. 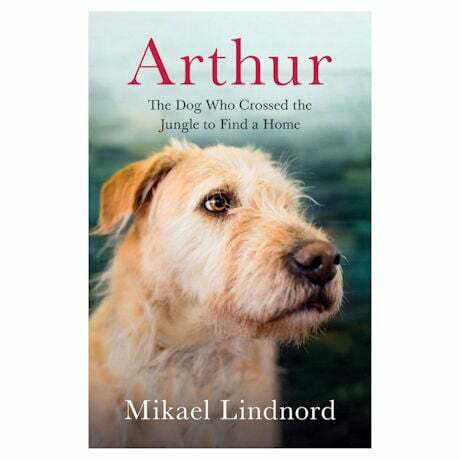 In this grueling competition, the last thing Mikael needed was a scruffy stray dog tagging along…but by the end of the race, the dog won Mikael's heart—and a place in his home.